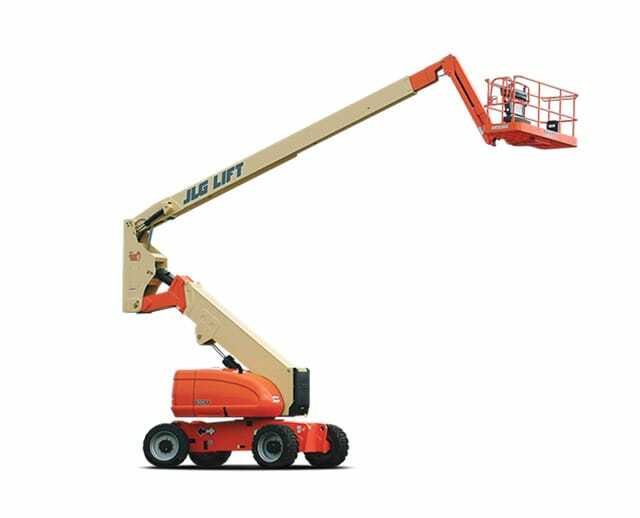 The 150 ft diesel dual fuel articulating boom lift gives operators the reach they need to work undeterred on obstructed or difficult-to-access work areas. 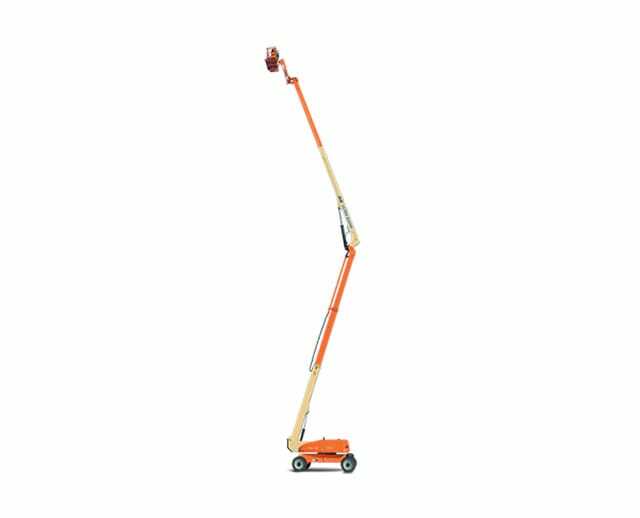 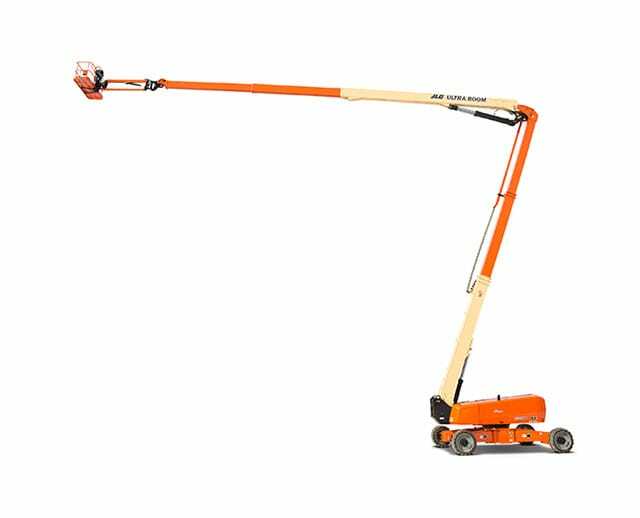 Its 150 ft extendable boom arm elevates up and over machinery or obstacles because it has both vertical and horizontal reach ability. 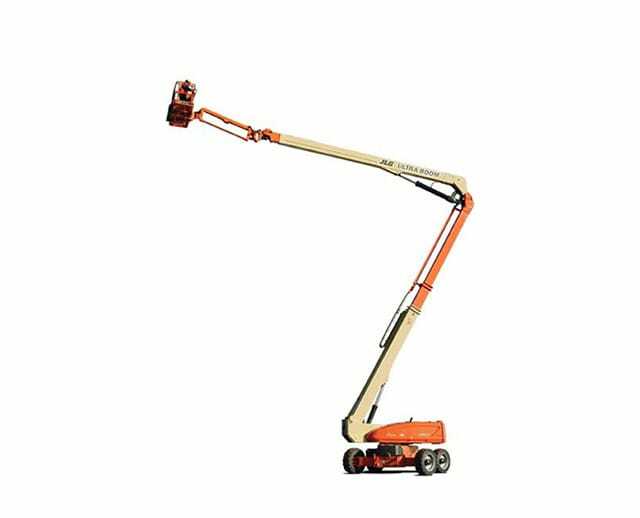 Equipped with a diesel dual fuel engine, it is a great asset for maintenance crews or major construction and industrial projects.